Is There a Cure for Type 1 Diabetes (Juvenile Diabetes)? Since 2003, I have been living with Type 1 diabetes, also known as "juvenile diabetes," even though I was 34 when I was diagnosed. It is a common misperception that only children may be diagnosed with juvenile diabetes. In case you were wondering, this is the "bad" type of diabetes, for which there is currently no cure and the patient becomes insulin-dependent for life. So, the answer to the question above is "no." Type 1 diabetes cannot be reversed through diet and exercise. Medical research is continuing to develop a cure for T1D; it does not yet exist. Managing Type 1 diabetes requires testing my blood glucose 4-6 times daily, counting carbohydrates, estimating how to account for the impacts of illness, stress, exercise, lack of sleep, etc. on my levels, as well. One small slip up can lead to debilitating hypoglycemia and even lack of consciousness. Uncontrolled blood glucose levels may result in retinopathy, other nerve damage, loss of limbs, and in some cases, death from ketoacidoisis (a condition where blood becomes acidic due to the breakdown of muscle when the body is starved for energy). Over the past decade, I have read numerous, promising articles about a cure for Type 1 diabetes. 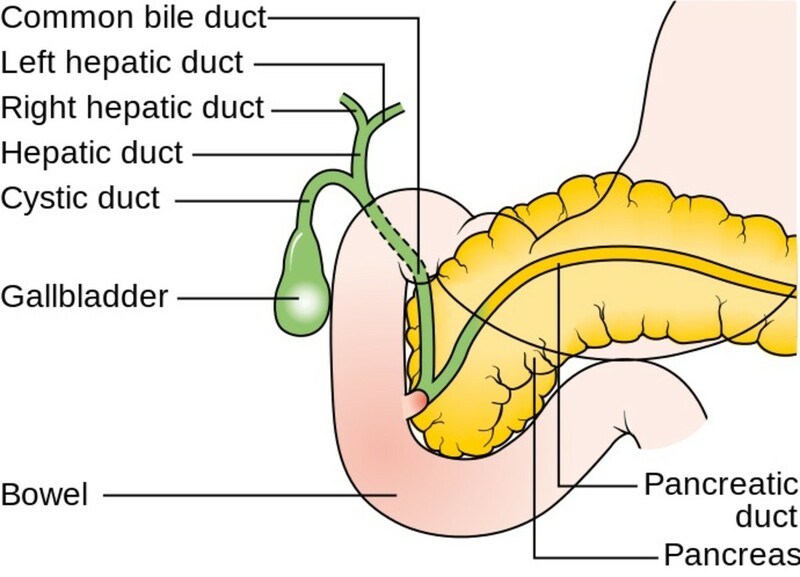 As of today, there is one procedure that can temporarily "reverse" the disease with transplanted islet cells into the patient's pancreas. But there is still no permanent cure that has been discovered for Type 1 diabetes, even though it affects 3 million people in the United States alone. Approximately 80 people are diagnosed each day with Type 1 diabetes. More than 15,000 children receive the devastating news that they have juvenile diabetes each year. Groups like the Juvenile Diabetes Research Foundation ("JDRF") have been leading fundraising efforts for many years in the hopes of discovering a cure for Type 1 diabetes. We're not there yet, but hopefully continued research will soon lead to finding a cure for this life-threatening illness. Type 1 diabetes (T1D), like many other auto-immune disorders (Graves Disease, Chrone's Disease, Rheumatoid Arthritis, Multiple Sclerosis, etc.) is triggered by a life event and/or illness which - in a susceptible person - sets off an overreaction by the body's immune system, which mistakes healthy cells for threatening ones. When you have an autoimmune disorder, your body can't tell the difference between healthy tissue and antigens. As a result, an immune response occurs, destroying normal/healthy tissues. Think of it as akin to an allergic reaction due to hypersensitivity, but at a much worse level. With T1D, the immune system attacks and kills off so-called "beta cells" in the pancreas that create insulin. 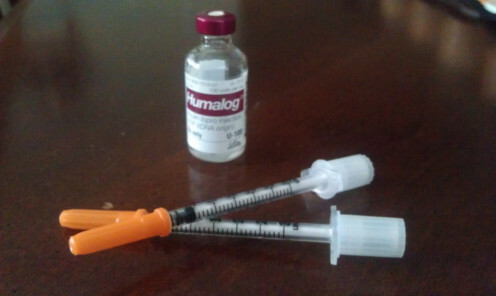 Insulin is a hormone that we cannot live without. It acts to "unlock" cells to allow energy in blood glucose to provide energy. 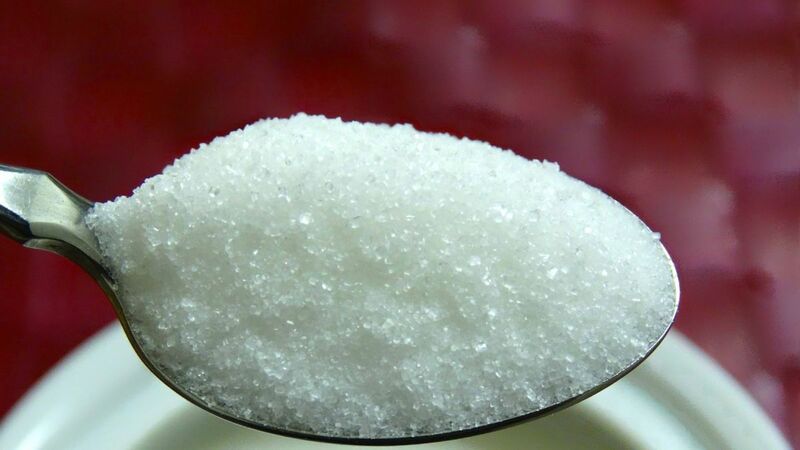 Without sufficient insulin, blood sugar levels build up, the patient is unable to convert food to useful energy, and lethargy, weight loss, blurred vision and constant thirst, among other things result. It is life-threatening. 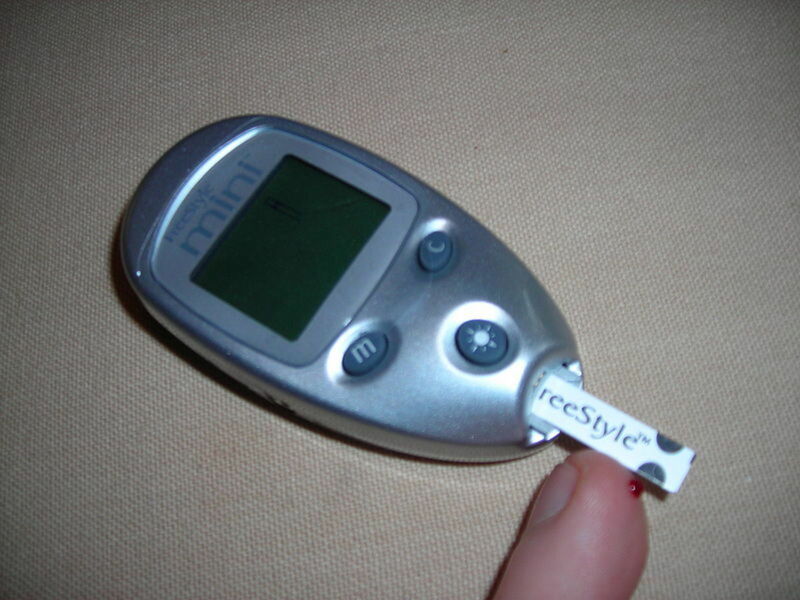 Unlike Type 2 diabetes, T1D comes on suddenly, without warning. Patients and relatives of patents often miss the warning signs of diabetes because they usually have no reason to worry about developing the more common type of diabetes: Type 2. Causes of juvenile diabetes are not yet entirely understood, but scientists believe that genetic factors and environmental triggers (e.g. viruses, etc.) may be involved. Rest assured that neither diet nor lifestyle is a cause of the disease. As of the date of this hub, there is nothing that anyone can do to prevent Type 1 diabetes, nor cure it. Why Do I Keep Hearing About a Cure for Diabetes? I get so frustrated when someone suggests to me that I have been remiss in my treatment of diabetes, and did I not know there are "cures" out there? Trust me - I would like nothing more than to learn that there is a real, viable cure for Type 1 diabetes. Just do an Internet search on the disease and your results will be plentiful and filled with advice. For example, just avoid dairy, eat raw food, add cinnamon to everything, go gluten-free, try this supplement or these injections, and you will be cured. But consider this: if there truly was a cure for Type 1 diabetes, don't you think it would be reported in mainstream media? Would not the millions of people that suffer from the disease be talking to their doctors and immediately implementing these "cures" for diabetes? T1D is not reversible by diet or lifestyle. Period. 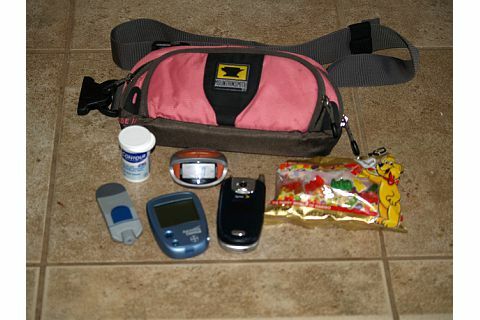 Unless and until there is a viable medical intervention, whether medication, surgery or both, people with juvenile diabetes will be relegated to a life-time of finger pricking, administering insulin and constantly monitoring how blood glucose levels are affected by daily activity levels, illnesses, hormonal swings, even things as minor as a sunburn. We need a cure for Type 1 diabetes! How Much Do You Know About a Cure for Type 1 Diabetes? Why Do We Need a Cure for Type 1 Diabetes? 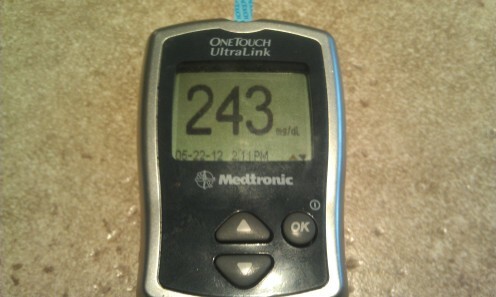 I can attest to the fact that no day in the life of a Type 1 diabetes patient is the same. 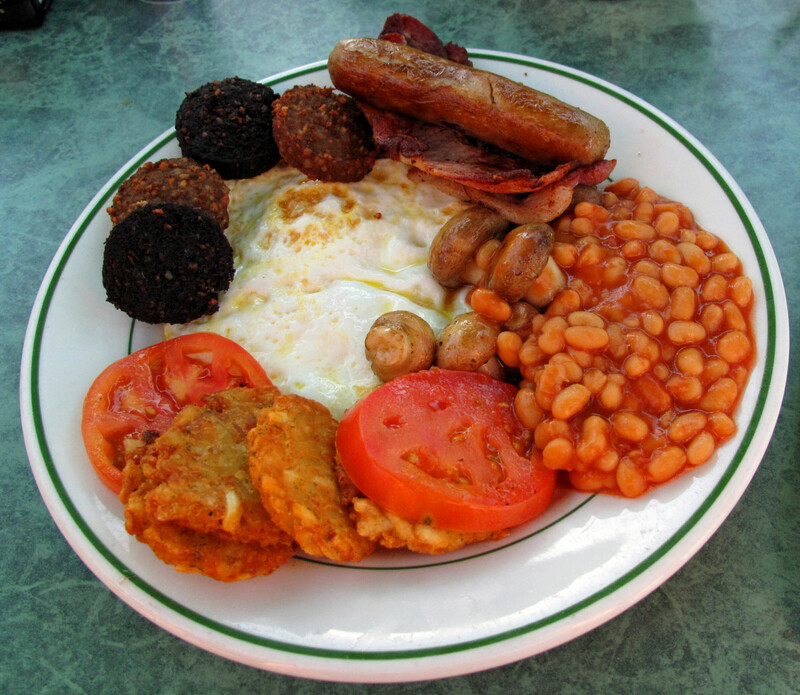 Even if you eat exactly the same thing every day for the rest of your life and keep detailed logs in an effort to determine what it is, exactly, that causes swings in blood glucose levels, there is still the risk that you may experience extremes between low and high levels that can be dangerous, at best, and even life-threatening. It is beyond frustrating trying to keep blood glucose levels in balance and avoid the numerous complications associated with diabetes. Yet, for me, a diagnosis in my mid-30s was definitely a better time in my life for handling the challenges associated with Type 1 diabetes. 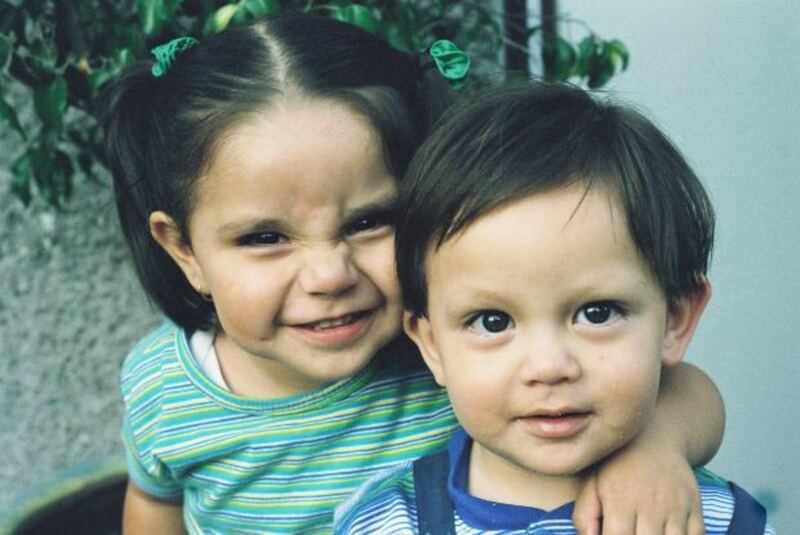 Many of the people diagnosed with juvenile diabetes are children. They are too young to manage the disease on their own. As shown in the video above, parents, teachers, coaches and other instructors all must know the signs of high or low blood sugar and how to treat it. Kids need assistance in measuring blood glucose levels. They usually cannot calculate a proper dosage of insulin on their own. Throw in exercise, growth spurts, and more and managing T1D for a child and his or her family is exhausting. Frustration aside, people with Type 1 diabetes have a lower life expectancy and they risk complications such as nerve damage, heart attack, stroke, kidney failure, blindness and more. It is important to remember that insulin injections or infusions allow a person with T1D to stay alive, but they do not cure the disease. Insulin is a treatment - not a cure. "I get so frustrated when someone suggests to me that I have been remiss in my treatment of diabetes, and did I not know there are "cures" out there?" That part in your article stands out to me. It is truly frustrating that the secret to being diabetes free is in our diet and not that pill. Writings like this are truly changing people and allowing them to stand against diabetes. It is this type of knowledge that destroys the pharmacy companies desires to drain our pockets. I read your hub with interest, great hub. My son who is 18 now, was diagnosed as Type 1 9 years ago. 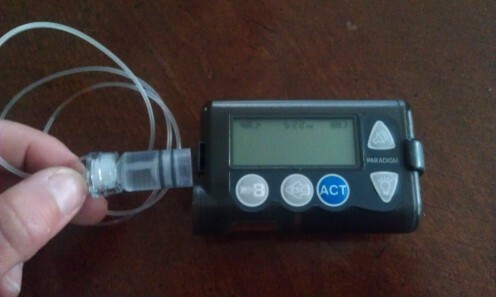 He is on pump but it is still dificult to manage his blood sugar sometimes. I hope cure will be found. What a good hub on a bad disease. I have seen what Diabetes 2 can do with you (my mother had it). But juvenile diabetes isn't a walk in the park either. Thanks for educating me. I would say, not yet, but we are getting there... great hub... Hoping to read more creative contents from you. Well said and I just can't agree more. Yes Patty, the challenge is that none of us look "sick," but its a highly intensive disease to manage. I love Mary Tyler Moore and use her as an example in discussing the nature of my disease with those that do not know or understand. Thank you for reminding me about Jerry Lewis, too! There are some hopeful treatments on the horizon, including the injecting/transplanting of the islets into a T1D patient's pancreas. It doesn't effect a cure - yet - but can eliminate symptoms for months or longer. Type I Diabetes is a strong challenge to living. For years, the media castigated Jerry Lewis for "pretending to be sick", but he finally was diagnosed with Type I Diabetes - he did not know for decades. He must know your resentful feelings, but with several conditions right now, he is still living into his late 80s. Many people don't believe fibromyalgia or PTDS or PMS are real, either. That is so narrow-minded. According to NIH, one treatment for Type I D involves injecting the Islets of Langerhans into the pancreas from a deceased donor, after the islets have been purified. It's only experimental at present, but I hope that 3D printing of pancreatic tissue and islets also becomes successful. Have the best life you can have, Steph! You and Mary Tyler Moore and Jerry Lewis are walking Miracles. Your description of what autoimmune disorders are and misconceptions about Type 1 diabetes are helpful to understanding the condition better. I particularly appreciated the well-done quiz. I wish you the best in managing your health. Thanks Roberta! The best compliment I ever got was last year when Pete's co-worker asked him if I was the one that wrote all the diabetes articles they found on the Internet. They said that my advice was more helpful (maybe more "plain term" and understandable) than her husband's own doctor and diabetes nurse! Like your stopping smoking hubs, these one work best because we talk from experience! Thank you so much for the comment! Happy almost Spring! This is wonderful, much needed info and you really present it well as one who has " been there" I agree totally with billybuc. Keep up the good work. Hi Bill - thank you so much! These articles are so easy to write. They just flow right out of my brain since I deal with Type 1 diabetes on a daily basis. I now have several more ideas for diabetes hubs. I've had a lot of positive feedback from people outside of the Hub community as well. Continue to spread the word, Steph. You are helping so many out there who need this information. Well done, easy to understand, and informative...from one who knows.